If you’re like most of the people who come to my website, you’re a hardworking, entrepreneurial manufacturer, committed to your customers and your employees, but concerned about the future. And you’re busy, feeling overwhelmed, and want real solutions, not consultant-speak. 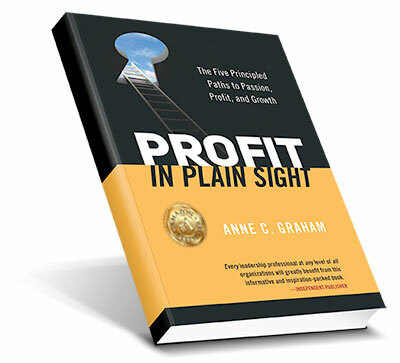 Anne showed me the holy grail of increasing our profits in a systematic, proven way. 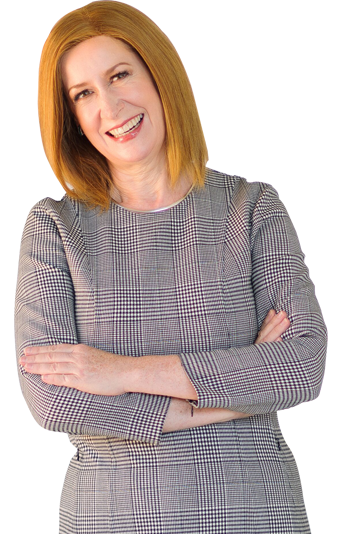 I recommend anyone who is looking for new and creative ways to develop and market products or services to work with Anne Graham. High-Integrity Profit Hacker prof•it hack•er [ˈpräfət] [ˈhakər] NOUN clever, elegant, virtuosic, wizardly accomplishment or solution, especially one with a playful bent that produces a financial gain. I exponentially increase profits for my clients by massively changing mindsets about profitability in minutes… I show employees at all levels how to create more customer value, increase competitive advantage, spot profitable new opportunities and generate take-it-to-the-bank results, just through small shifts in their everyday behaviours that creating value for you AND your customers.… and I love to help you celebrate results you never thought you could achieve. My deep profit and growth expertise is culled from successes (and failures) during more than twenty-five years in executive roles and consulting to the Fortune 50 and smaller firms, including manufacturing, high tech, financial services, pharmaceuticals, professional services, and telecommunications. 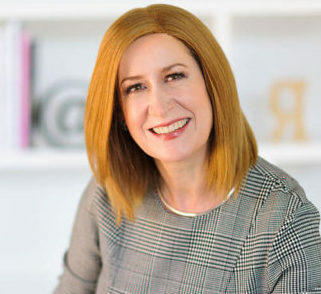 The best way to learn is to teach, so I’ve served as Assistant Dean of Executive Programs at Canada’s top research university, The University of British Columbia, and taught extensively in the award-winning MBA program. Great strategies and tactics are useless without implementation. As the Founder of ProfitU™ and the EBITDA Bootcamp, I serve as a hands-on Mentor to ensure that good intentions turn into great results. Being active in my local community is essential. As such, I lead the BC Enterprise Excellence Consortium. Massive change consumes massive cash. 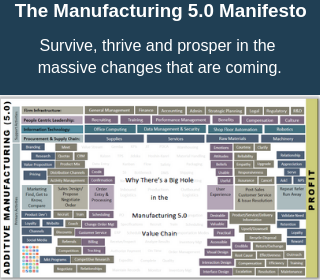 I share strategies to prepare for the future of manufacturing, with leaders across North America at conferences, corporate events, and small executive retreats. I’m not happy until we celebrate. Another consulting firm that promises to increase profits focuses on cutting costs to the bone and says they’re not happy until someone cries! Instead, I focus on helping you find hidden value, show you how to wow your customers, put the fun back in your business, and I’m not happy until we celebrate seeing the exponentially higher profits that are the inevitable result of finding hidden value in every area of your business by shifting small everyday behaviors so that you engage your employees, wow your customers, and put the fun back in your business. My “Whatever It Takes Guarantee” is unique in the industry. If you’re doing the work, I will support you in any way I need to, no extra charge, to make sure you see results. Period. My “No Upfront Fee” is unprecedented in the professional services industry, and means you don’t have to “have the budget” to get started. You receive unlimited access to me, personally – also unheard of. I’m generous with my coaching and mentoring time, and with all my resources, and you’ll never get handed off to a junior resource. Try THAT with a big consulting firm! You’ll get access to tried, tested, proven strategies and tactics so that you’ll never have to reinvent the wheel. I’m picky about whom I work with, and you should be too. The best way to know how I can help you and if we’ll enjoy working together is to schedule a call. Go ahead, click below to get our call scheduled. Not quite ready yet? Use the bot on the right to send me a question, I promise I’ll answer. Anne showed me some easy steps to improve profitability. The best part is that I can get these improved profits without increasing overhead: an infinite ROI. In the early 1990’s I had a front row seat as the world’s second largest computer company – the Apple of its day and a once-great company – downsized 120,000 people worldwide in less than 4 years and vanished, its bare bones bought by a competitor that none of us had ever taken seriously. As a new manager I had just returned my division to profitability for the first time in 5 years… but it wasn’t enough to even make a dent in the train wreck of a company that wanted to grow sales at all costs. Chasing costly revenues put them in a position where they didn’t have the cash flow or financial strength to pay the bills or invest for growth. Instead, the company tried to cut its way to growth by with ever-deeper discounts as it repeatedly downsized the brilliant people who were its source of innovation, operations, and client care. More than 30 years later, business leaders are STILL stuck in those outdated, ineffective strategies. Since then, I’ve had a singular mission: to eliminate the downsizings, rightsizings, and layoffs that are the direct result of not being profitable, by showing companies how to profit NOT at the expense of their customers and employees, but by creating value for them. Because you can’t shrink your way to growth. As founder of the Legendary Value Institute and ProfitU™, I’ve created a way to share the strategies, tactics, and tools I wish I’d had during all the years of successful tough turnarounds that I took on in the years after Digital Equipment Corporation vanished. Put a wet diaper on a dry baby and see what reaction you get. Ask employees to change when they don’t understand why its better than the status quo and you’ll get the same reaction. Reframe the change as a dry, comfortable diaper, and employees will go there as fast as they can, all on their own. They’ll gladly make and maintain the small shifts in everyday behaviors that will deliver huge impacts on profitability. Go one step further and make it game… and it’s one they want to win! Engaged employees build the kinds of highly profitable companies that the top talent aspires to work with, and that the best customers never want to leave – companies with Legendary Value! And that’s what I create with ProfitU™, as the outcome of My Why.